Forgive the person and their actions,. never give in to hate, let it go, set it free,. 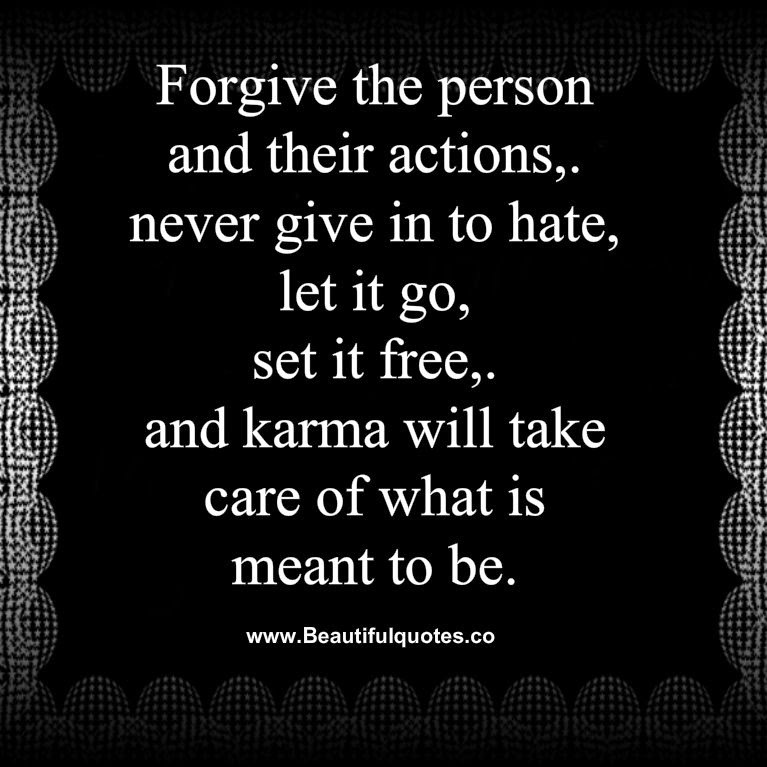 and karma will take care of what is meant to be.